fly from New York to Paris or vice versa. Newspapers called it “The Great New York to Paris Air Derby”. Byrd never officially entered the competition but he was the favorite to win. Byrd met Rodman Wanamaker, a wealthy department store magnate, who offered to finance the attempt. 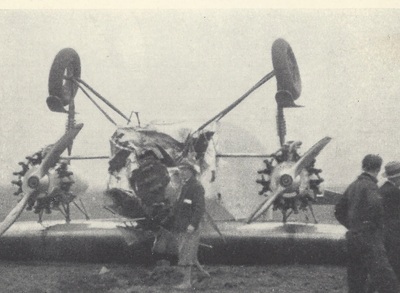 Anthony Fokker produced a bigger and more powerful tri-motor than the Josephine Ford. Wanamaker secured the exclusive rights to Roosevelt Field on Long Island, the best landing airfield available at the time, but its runway was too short for the big Fokker to take off. To remedy this a 30 foot high earthen mound was built at one end of the runway, the plane would be winched to the top and descend down a ramp at full throttle to give it a boost in speed. On April 20, 1927, the Fokker (named the America) took off on a test run with Byrd, Anthony Fokker, Floyd Bennett, and George Noville aboard. The flight went as planned but on landing the nose hit the ground which caused the plane to flip onto its back. 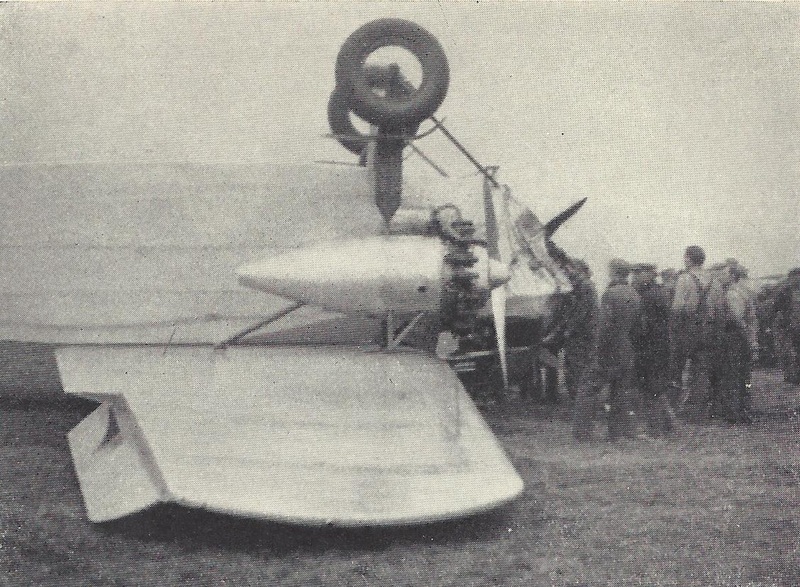 Bennett and Noville were badly injured; Byrd broke his arm in two places, while Anthony Fokker escaped injury. There is no doubt this accident put a serious crimp in Byrd’s plan to be first to fly to Paris. The America had to be repaired (this took a month) and Byrd’s arm needed to mend. Sure enough one month later on May 20, 1927, Charles Lindbergh was ready to launch his attempt in his Ryan monoplane the Spirit of St. Louis. In spite of having exclusive rights to Roosevelt Field Byrd told Lindbergh he could use his runway (complete with the mound of earth) and he shared all of his weather and meteorological data supplied by the U.S. Weather Bureau. Byrd shook Lindbergh’s hand and wished him luck. Lindbergh made history by landing at Le Bourget Airport in Paris 33.5 hours later. rope holding the plane snapped, and the craft hurtled down the ramp onto the soggy runway. There was doubt the heavy plane could take off in the allotted space, in fact Anthony Fokker raced behind it in a car filled with fire extinguishers just in case. Finally Acosta horsed to plane into the air over a gully and telephone wires at the very end of the runway. 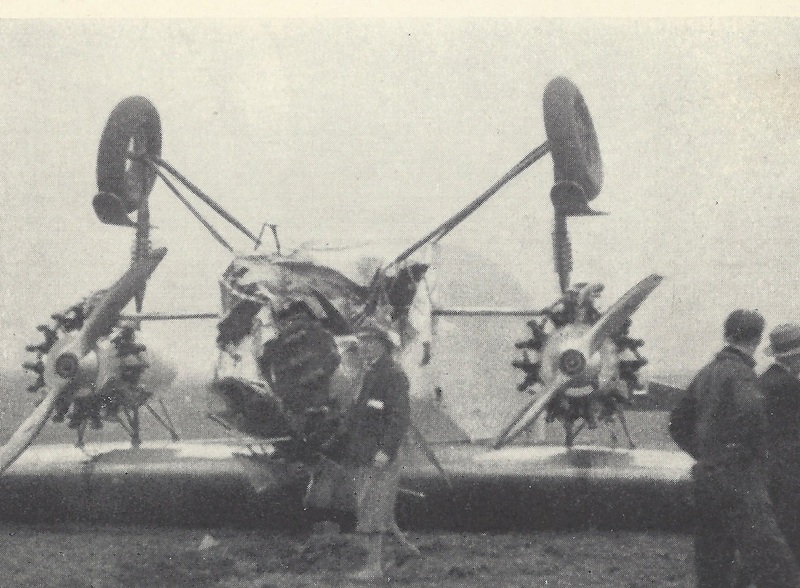 This was not to be a good flight for navigator Byrd, pilots Bert Acosta and Bernt Balchen, and George Noville. The weather was terrible with rain, turbulence, and fear of ice building up on the wings. At night and without a point of reference Byrd was unable to navigate but they were able to establish their position by getting a fix on ships below them in the Atlantic. When they crossed the coast of France they discovered Paris was socked in with clouds and rain. They circled, the crowds at Le Bourget Airport heard the motors of a plane above them, but the weather made landing impossible. Byrd vectored the America back to the coast where he calculated the only safe place to land was to ditch in the shallow ocean near the town of Ver-sur-Mer. They dropped flares in the waves, came around, and some 40 hours after taking off from Long Island they hit the water. All four men evacuated successfully and reached shore in inflatable rubber boats. The following morning they hauled the America up on the beach to save their observations and documents. 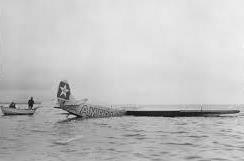 Byrd did not consider this flight successful because he ditched in the ocean. 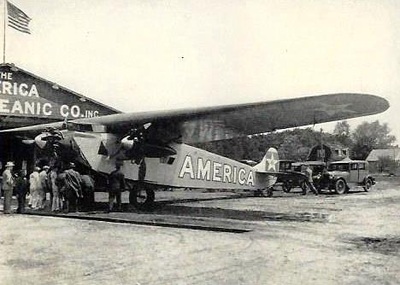 But unlike Lindbergh who flew across the Atlantic in a small plane Byrd had demonstrated that a large transport plane could fly from New York to France as a precursor to regularly scheduled airliners to come later. Byrd even delivered the first bag of U.S. mail to be flown across the Atlantic to the French! For this flight President Coolidge awarded Byrd the Distinguished Flying Cross.